Don’t take our word for it. Let us know if you’d like to connect with a current parent or alum. Thank you for caring, loving, teaching, and guiding Ayden since he was 2 years old. We are so grateful that we found Montessori Preschool and we knew that he was in good hands. Thank you for everything!! 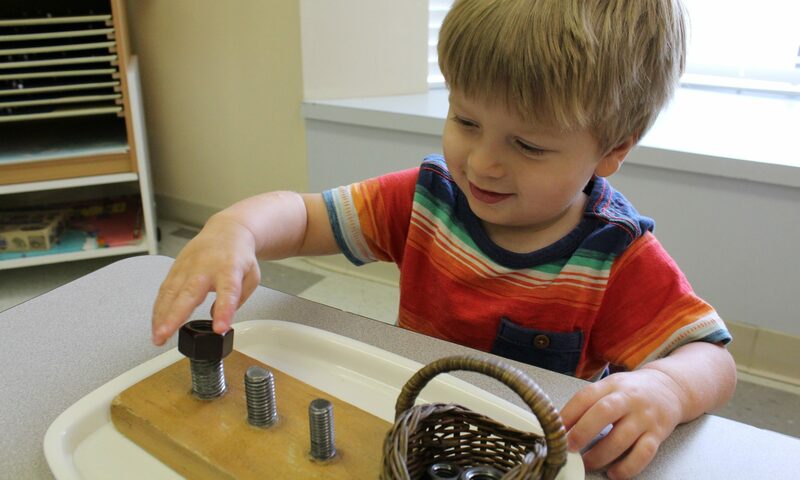 When Joseph started at Montessori Preschool, he was a very shy, timid little boy. He was not outgoing and did not use his voice much. After three short years, including Kindergarten, he has become an outgoing, confident boy who is not afraid to kindly speak his mind.